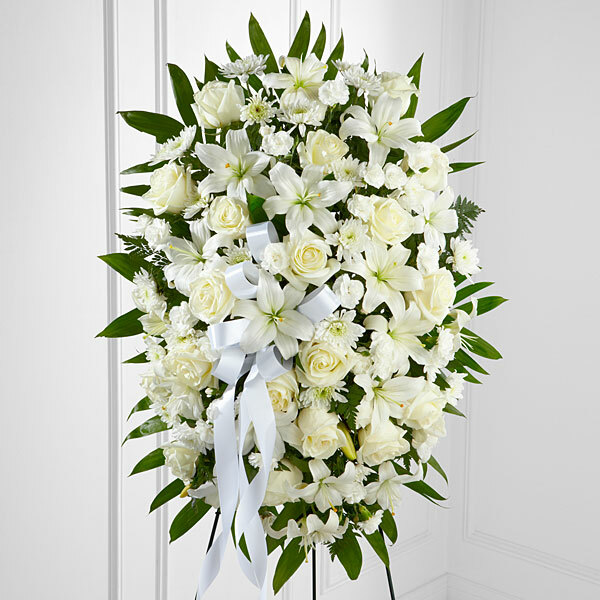 Provide comfort for the family of Frances Patenaude with a meaningful gesture of sympathy. Frances Yvonne (Polumbo) Patenaude, 91 of North Adams, MA died Monday April 15, 2019 at Berkshire Medical Center. She was born in North Adams, MA on February 10, 1928 daughter of John and Yvonne (Senay) Polumbo. She attended North Adams schools and graduated from Drury High School with the class of 1945. Frances first worked at Sprague Electric Co and later at Molly’s Bakery and the offices of Mohawk Forest. She was last employed by the city of North Adams Housing Authority. She was a communicant of St. Elizabeth of Hungary Church. Frances had been a member of the Notre Dame Parent Teacher Group, the Berkshire County Line Dancers, the Red Hat Society and the North Adams Country Club. She also was a volunteer at the North Adams Regional Hospital. She was the widow of Robert E. Patenaude who died on June 2, 1990. They were married on July 1, 1946. Survivors include four daughters- Louise Kaigle of Orlando, FL; Jacqueline Patenaude-Sanguinet of Leominster, MA; Judith Patenaude of Leominster, MA; and Jane Patenaude-LeBeau of Cheshire, MA; and one son- Bruce Patenaude of North Adams. She also leaves ten grandchildren; nine great grandchildren; one great great granddaughter; three sisters including Madeline Baker of Dalton; Barbara Carle of Verona, NJ; and Joan Desnoyers of Gardner, MA; a sister in law- Isobel Polumbo of North Adams; and nieces, nephews, grandnieces and grandnephews. Her son, Joseph Patenaude died March 9, 2007 and ten brothers and sisters are deceased. 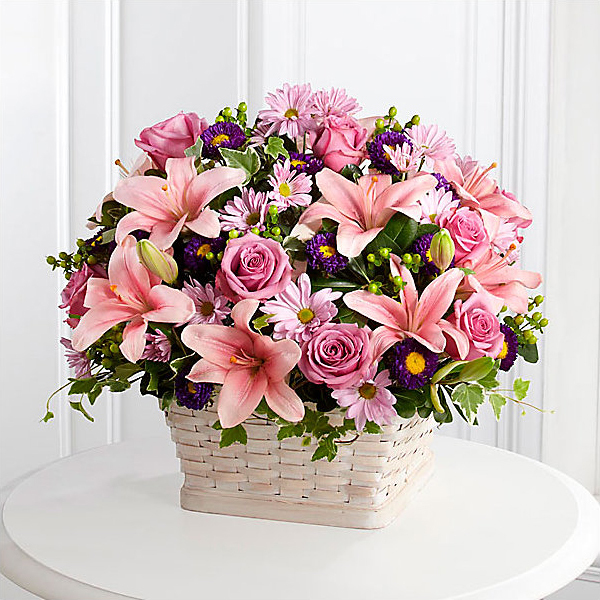 To send flowers in memory of Frances Yvonne Patenaude (Polumbo), please visit our Heartfelt Sympathies Store. Tim Nickerson and Gretchen, Burlen, Evan and Julie Baker have sent flowers to the family of Frances Yvonne Patenaude (Polumbo). Dear Patenaude Family, our deepest sympathy on the passing of Fran. We remember her well during the golfing days at the North Adams Country Club and with other fond memories. Our prayers and thoughts are with you during this difficult time. I work with you daughter Judy and feel like I know you through her. May God bless you and your family. I know if love could keep you on earth longer you would be here with us. My heart is broken for your family. Jackie, Thoughts and prayers go out to you and your family. Tim Nickerson purchased flowers for the family of Frances Patenaude. Heartfelt Sympathies Store purchased flowers for the family of Frances Patenaude. Gretchen, Burlen, Evan and Julie Baker purchased flowers for the family of Frances Patenaude.